Shanghai World of Packaging 2017 Opens its Door Today in Shanghai to Witness the Packaging 4.0 Era! swop – Shanghai World of Packaging 2017opens its doors today (November 7-10, 2017) at the Shanghai New International Expo Centre (SNIEC), P.R. China and will run through to November 10. 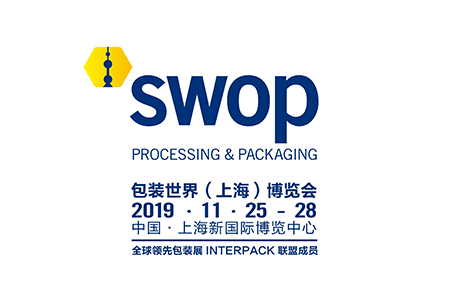 It is particularly exciting that swop is now a member of the interpack alliance, which is based on interpack – the world’s leading processing and packaging trade fair and spans all international events staged by Messe Düsseldorf under its processing & packaging portfolio. Additionally a German group pavilion will present their range of delivery and service solutions for the whole value chain with the support from the German Federal Ministry for Economic Affairs and Energy (BMWi) in cooperation with the AUMA-Associaion of the German Trade Fair Industry and accompanied by the VDMA Printing and Paper Technology Association. Whether in terms of exhibition image, content or international fame, swop will be a highly anticipated event for the packaging world. 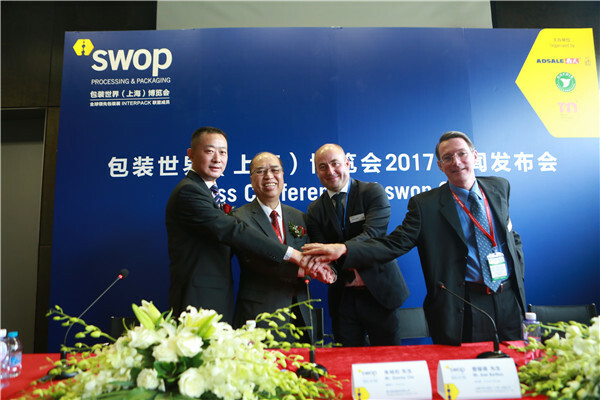 With the advent of China made 2025 and packaging 4.0 era, swop 2017 has a lot of bright spots. swop 2017 continues to feature the entire value chain of packaging, from packaging materials production and processing, primary packaging, secondary packaging, logistics/e-commerce packaging to packaging materials and containers, all in one fair. 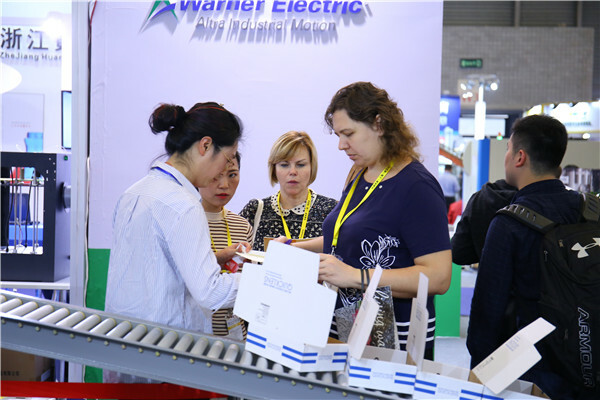 The exhibition serves eight industries: food, beverage, bakery, confectionary, cosmetics, pharmaceuticals, non-food consumer goods and industrial commodities. This makes swop the first ever one-stop sourcing platform covering the entire value chain. The fair includes nearly 700 exhibitors and pavilions coming from 22 countries and regions, such as Germany, Italy, Spain, the United Kingdom, the United States, and Austria to showcase their latest achievements in the packaging industry. HP, MULTIVAC, STORA ENSO, AOKI, HOERAUF, DEMAG, ZHONGYA, HUALIAN, CHINASUN, JIELONG, UNIPACK, RPC, BEAUTYSTAR, JINGLI CAN and other leading processing and packaging manufacturers will reveal the smart, integrated, customized and green trends in the processing and packaging industry. Many special highlights will be featured at swop 2017, some exhibition zones and forums are inspired by interpack. Among them the “SAVE FOOD” initiative, a study of how to lengthen food’s storage period with innovative packaging materials and technologies, will launch its debut at swop 2017 with a featured exhibition area and forum to share information with the public, especially the suppliers of solid foods, liquid foods, fresh foods and agricultural products. At a featured exhibition area of Hall W2, around 20 exhibitors including MULTIVAC, BERRY, TORMA, MOCON etc. will exhibit their creative packaging technologies and products. SAVE FOOD China Forum will be held on the second day of swop on November 8, FAO, MULTIVAC, TORMA, CHANGSU, MOCON and other companies will share the public information of how innovative packaging materials and technologies extend food shelf life, which will help enable food suppliers to reduce their costs but is also a good step towards environmental protection. In addition, swop has built a long-term strategic cooperation with Packaging Family,a non-profit organization and community of packaging with more than 500 FMCG members to jointly build a “FMCG Future Zone” this year. Compared with the last “Packaging Materials and Products” zone, this year the upgraded zone will occupy 10,000 square metres of the entire Hall W3, showcasing innovative and green packaging materials with latest packaging design. 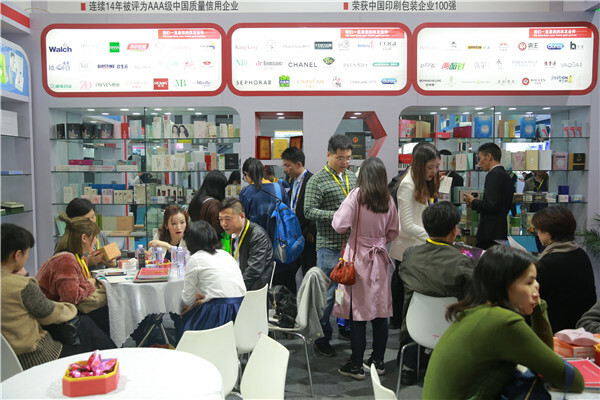 Nearly 200 packaging materials and containers exhibitors, including RPC, BEAUTYSTAR, JINGLI, YUTONG, LEEKEE, LUENCHEONG and etc. 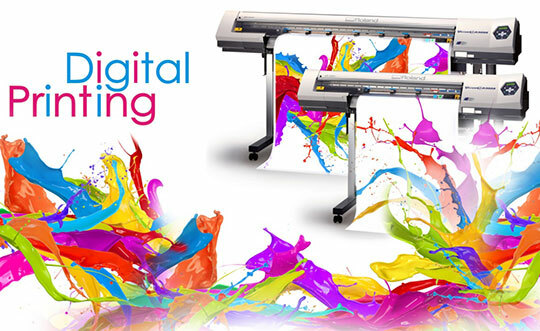 will showcase the products covering plastics, paper, metal, glass, wood, printing ink and adhesives. These manufacturers will be exhibiting high-quality products for FMCG end-users, creating a cross-boundary exchange platform and improving the brand competitiveness of manufacturers. While packaging materials and products are becoming a hot trend between end-users industries, the “FMCG Future Zune” is undoubtedly the special highlight of swop. The swop opening press conference was held this morning in Hall W1 in Seminar Room M1. The event organizers, Mr. Bernd Jablonowski - Global Portfolio Director Processing and Packaging, Messe Düsseldorf, Mr. Axel Bartkus - General Manager of Messe Düsseldorf (Shanghai) Co., Ltd., Mr. Stanley Chu – Chairman of Adsale Exhibition Services Ltd. and Mr. Wu Lin – Honorary Chairman of Packaging Family delivered a speech to kick-off the swop. More than 50 members of media from all around the world joined in the great event. swop has received strong support and high recognition from worldwide food, cosmetics, plastics, packaging and industrial associations and enterprises including VDMA, UCIMA, AMEC, FPE, HongKong Food Professionals Association, Indonesia Packaging Federation, Thai Beverage Industry Associations. Among them nearly 40 associations helped organize visitor groups of nearly 5,000 visitors to visit swop. 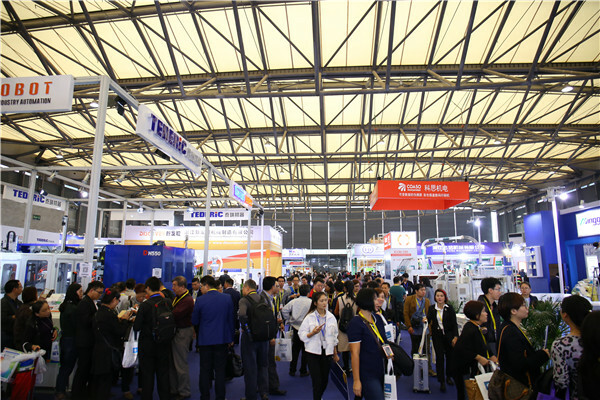 Furthermore, over 1,000 buyer groups from top brands of food, beverages, pharmaceuticals, cosmetics and other end-user industries will visit swop, including Pepsi, Coca-cola, Bright Diary & Food, Nongfu Spring, Johnson & Johnson, 3M and Estée Lauder etc. 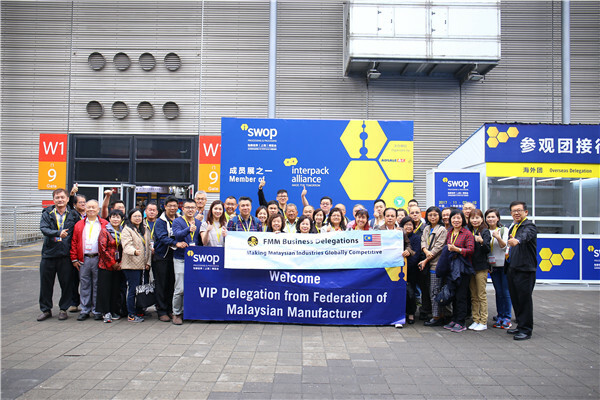 In addition, thousands of visitors from China, India, Indonesia, Malaysia, Thailand, Vietnam, Korea, Pakistan, the Philippines, Hong Kong, Russia, Bangladesh, Saudi Arabia, Taiwan and other countries and regions have pre-registered visiting swop. With great support from the public, the organizers are expecting to attract a large crowd during the four days of the exhibition. Organizers: Messe Düsseldorf (Shanghai) Co., Ltd.